Have you ever thought about what really makes a great interface? We think the idea that design and development should be seperated, when we talk about and practice Front-End, is problematic. This event is addressing other ways to look at it. Come and listen to Alexander Castro talk about his thoughts on this and meet with other Front-End enthusiasts. Alexander Castro is a UI-designer who has been working at Pocketsize web agency for five years. Based on struggles he met in his profession, he will share his story on how he converted frustation to motivation and came up with a brand new idea. An idea that grew to become CONFRONT- a new conference happening in Malmö, August 17. 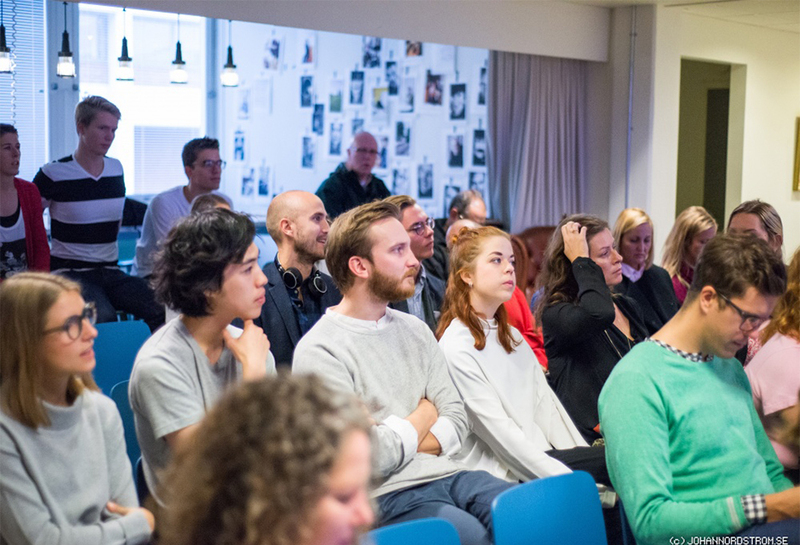 Join us at Minc and meet likeminded people with the same or other questions as you, share your thoughts and adress the issues YOU experience within front-end. Meet the team behind CONFRONT and get a chance to affect and address topics you find important. More info and register here: https://confront.confetti.events/The event is FREE to attend and you're more than welcome to invite your friend, colleague, lover, family member or worst enemy. Seats are limited so claim your spot now.